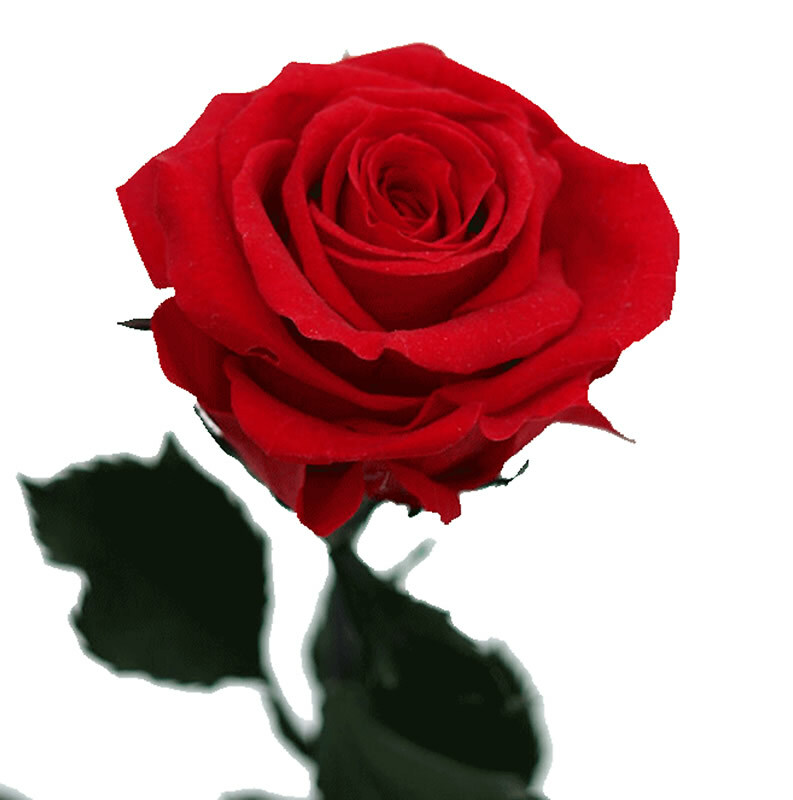 Evidence suggests that the red rose is nearly 35 million years old. 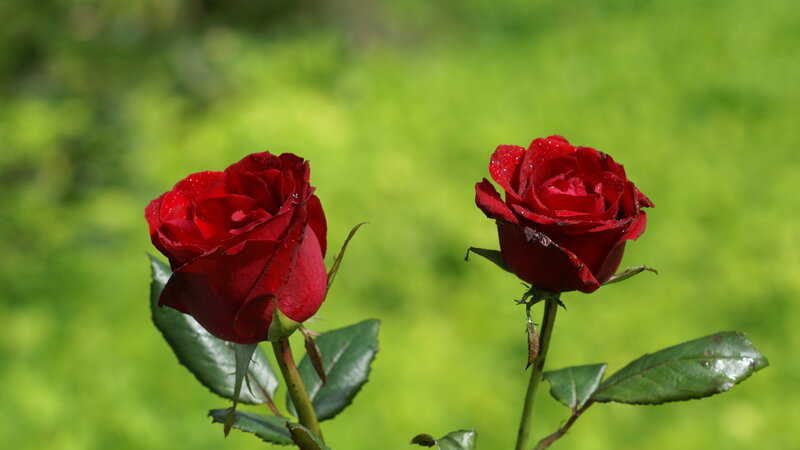 The most commonly available roses belong to two broad categories: the Oriental species and their hybrids, and the European or Mediterranean species and their hybrids. It is possible to grow a red rose anywhere in the world, if the species to which it belongs is selected according to climatic conditions. 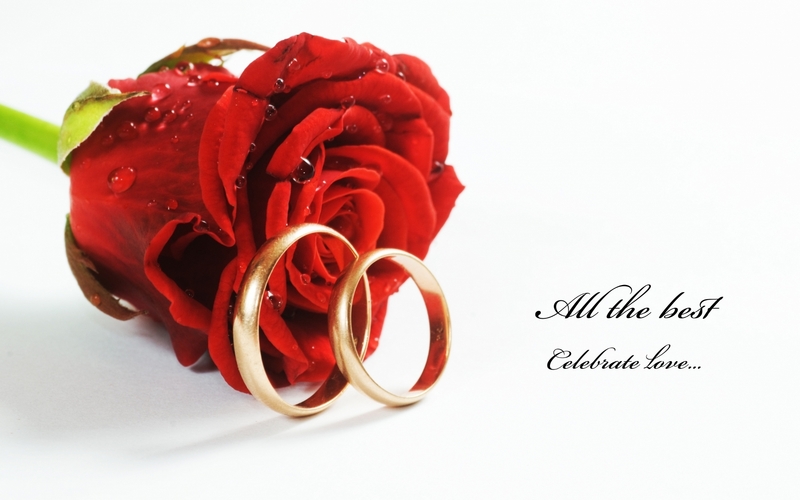 Red roses signify love and beauty the world over. 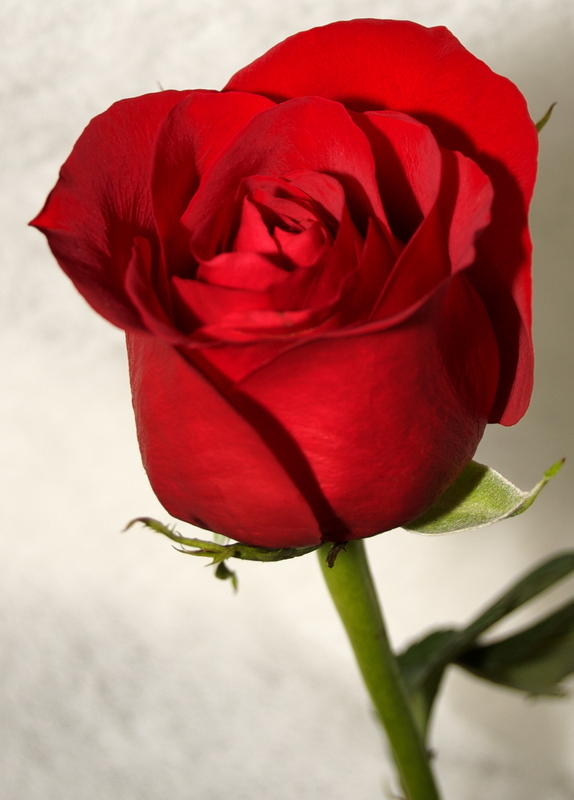 Poets write about them, writers write prose about them, and people express love by giving each other red roses. 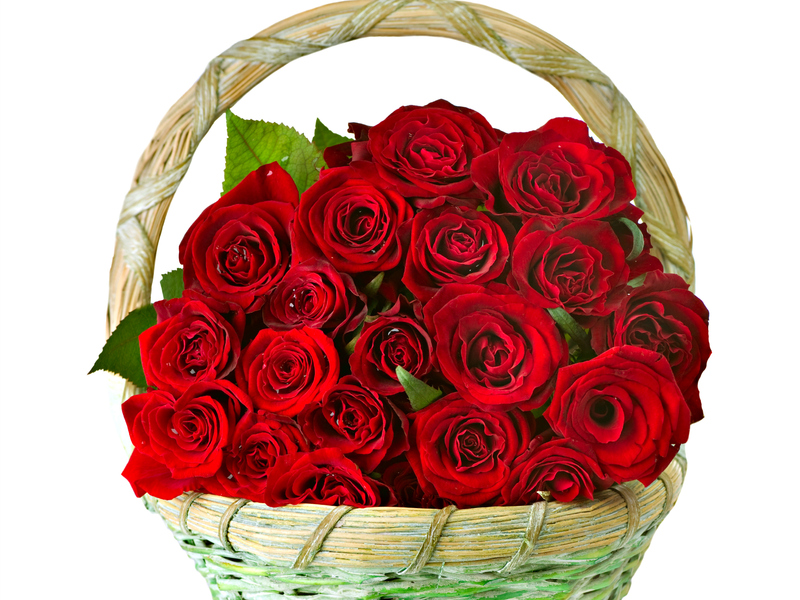 Though many people believe that red roses can only be a symbol of romantic love, there are almost as many who strongly feel that red roses can be given to any loved one. They could be given to a sibling, a parent, a friend, a family who has just moved into the neighborhood and needs to be welcomed with affection, and of course, a lover. A bride can carry them on her wedding day or by a soul mate on Valentine’s Day. 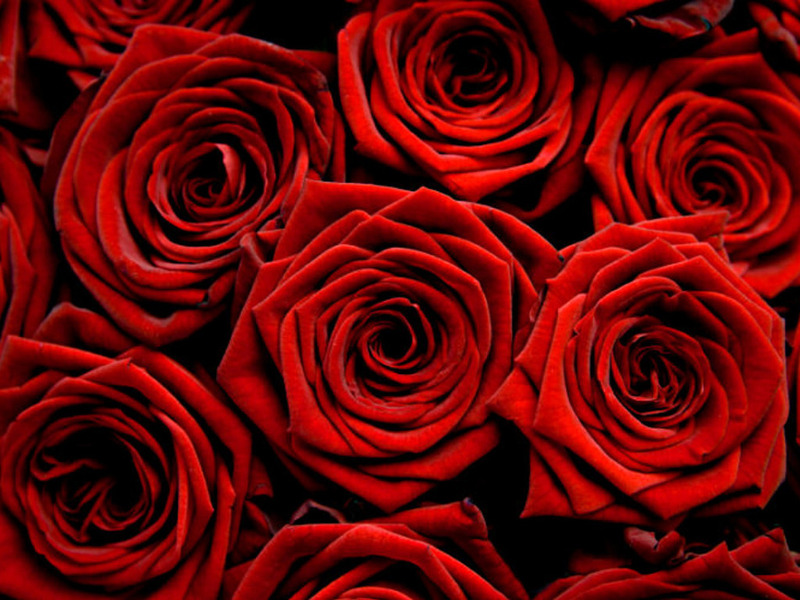 Check Out 50 Beautiful Red Rose Images To Download.